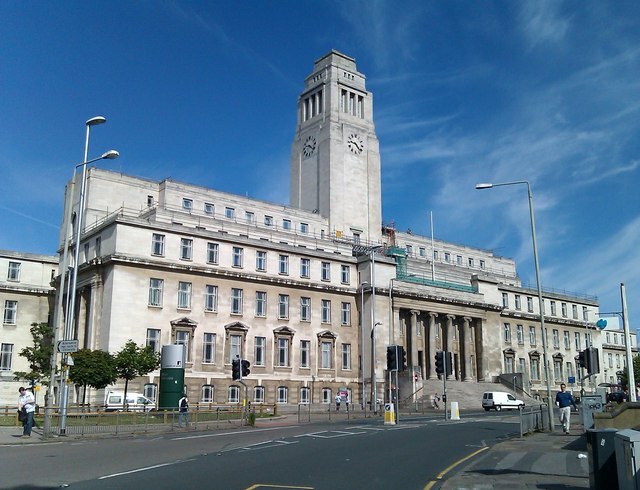 The Centre for the History and Philosophy of Science at the University of Leeds, in collaboration with the Science Museum Group, invites applications for two fully-funded, three-year PhD studentships (or 5 years part-time) in the history of technology and the history of medicine. The studentships have been awarded by the Science Museums & Archives Consortium under the AHRC’s Collaborative Doctoral Partnership scheme. For extended project descriptions and application information please click on the titles below. This project looks at the mostly female workforce that brought about the enormous boom in British electronics after the First World War: millions of fragile hand-made amplifying valves became essential components in the new technologies of radio, hearing aids, public address systems, automatic telephone exchanges, televisions – and Bletchley Park computers in the Second World War. This project is especially suited to applicants with historical interests in gender, science and technology, and/or business. The project will be supervised by Graeme Gooday and Alison Fell at the University of Leeds, and Meg McHugh at the Museum of Science and Industry, with Annie Jamieson at the National Media Museum in Bradford. The project will investigate, compare and explain the use of language, expertise and authority in printed advertisements and publicity produced for public audiences and medical professionals regarding different healthcare products and campaigns in twentieth-century Britain. Drawing especially on extensive records at the Science Museum and Boots Company Archive the student will focus on three case studies, which might include rich primary sources related to, for example, marketing of cures for nervous disorders in the interwar period, 1950s public health campaigns promoting tuberculosis screening and 1990s sexual health campaign materials. The project is especially suited to candidates with interests in British history, history of modern science, technology and medicine, history of advertising/marketing, and medical humanities and sociology. The project will be supervised by James Stark and Adrian Wilson at the University of Leeds, and Oisín Wall at the Science Museum, with Sophie Clapp at Boots Company Archive.